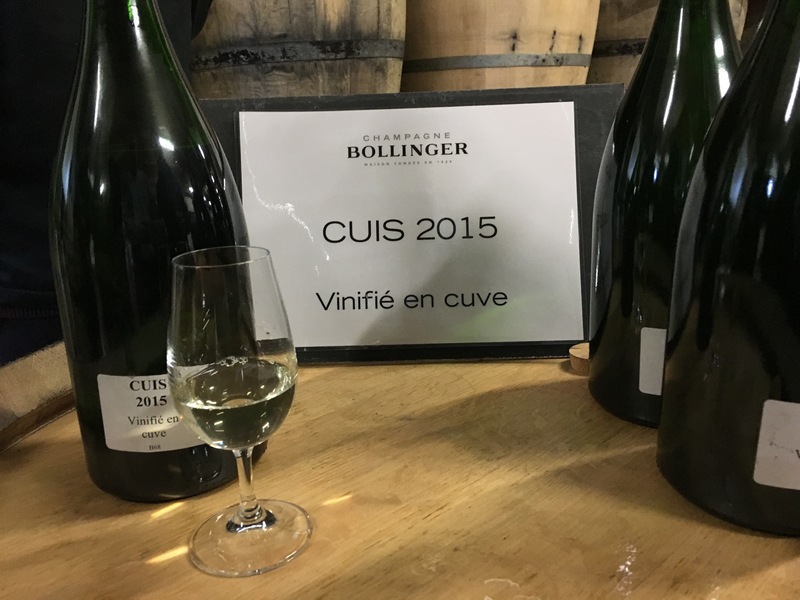 It was a pleasure to taste 2015 Vins Clairs since there is a trend with all the ones I tried; generous fruit and acidity in great balance. Each March following the previous year’s harvest the still wines “vins clairs” are tasted before they are blended together and bottled, a little yeast and sugar added and then laid down in the chalk cellars for the second fermentation to take place in the bottle. 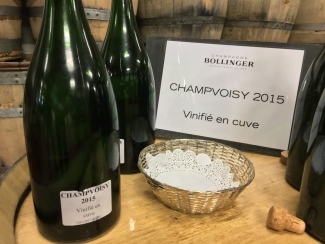 So the tastings that happen in Champagne each March are a great opportunity to look into the future and one thing is certain non vintage champagnes based on 2015 and vintage champagnes solely from 2015 are going to be ones to look out for so here is a bit of a summary of the tasting of still wines that Bollinger presented to me in their cellars in the village of Aÿ. 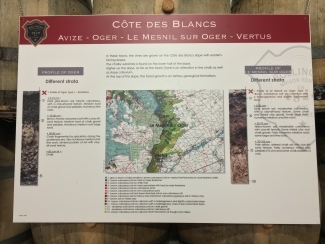 A little background of vineyard classifications in Champagne; in the 19th century a grading took place of vineyard areas by geographical location (communues named after the village at its centre) which was the way grape prices were set and that resulted in 9% of area being designated Grand Cru and rated 100%, some 17 villages/communes granted that status. 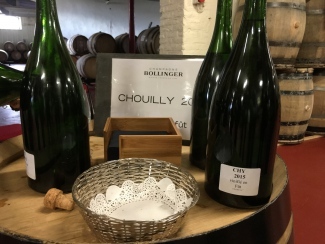 In addition 42 villages were granted Premier Cru status and rated between 91 to 99%, some 23% of total land. If your vineyard was within one of these areas you would be able to command the highest grape prices. 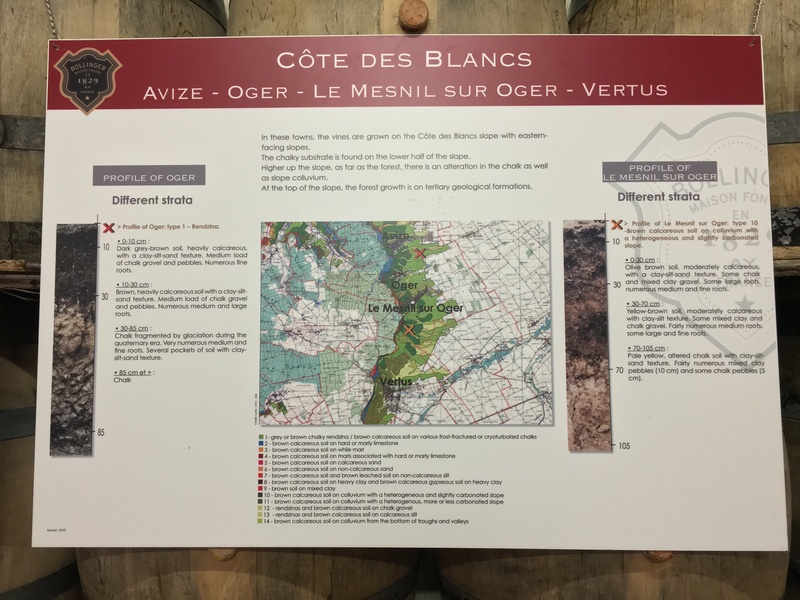 Since these old classifications are often still quoted, it makes sense to understand them; though they are less relevant in today’s world where more importance is put on the current vineyards performance and the champagne house knowing how that’s vineyards grapes produce after 1st fermentation. 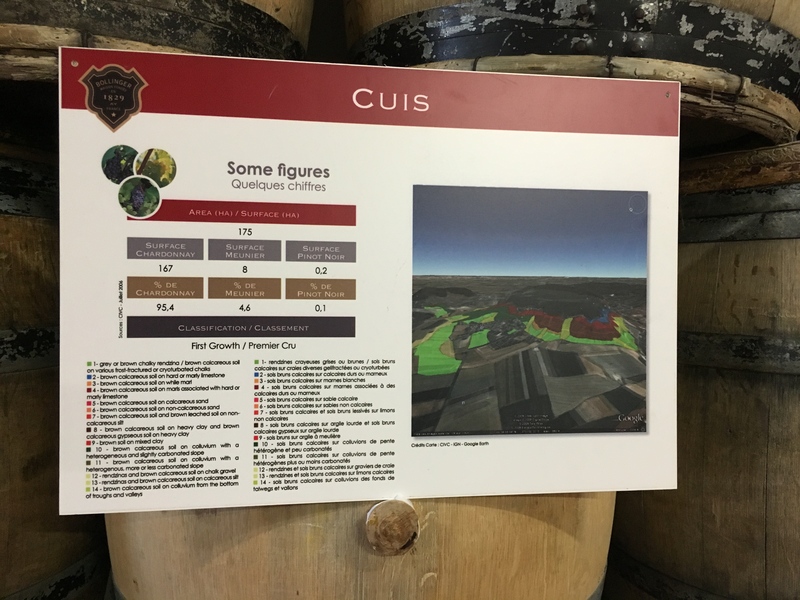 See the full article on Grand & Premier Crus vineyards here. Anyway, this is a round-about way of getting to why the Vins Clairs tastings exist, because most champagne houses want to analyse each of the wines from each vineyard and be able to taste these and talk about them with their individual growers. 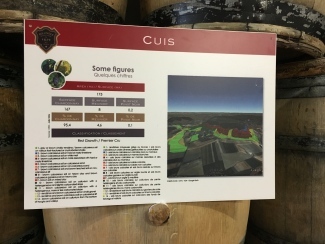 So before blending, the houses do exactly that and talk to each vineyard owner about the wines from their vineyard. 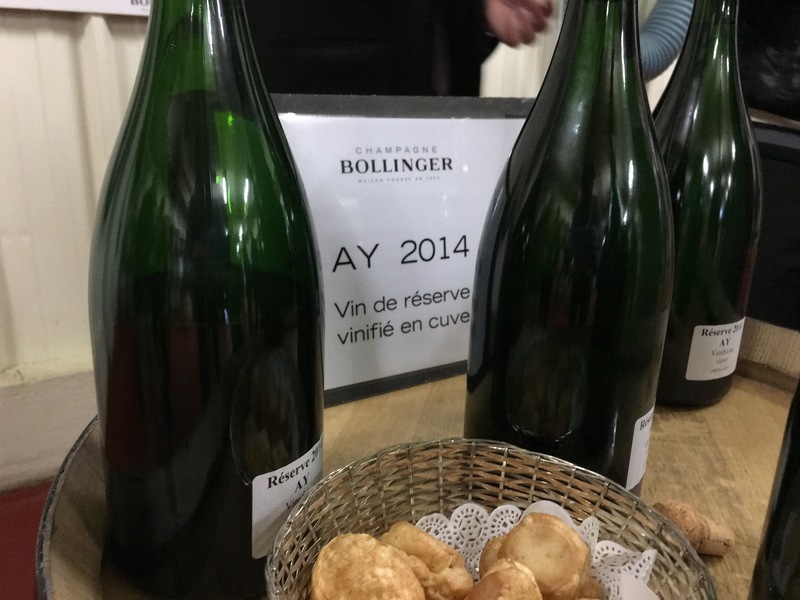 At Bollinger in March 2016 this is what they presented to me to represent the 2015 harvest. 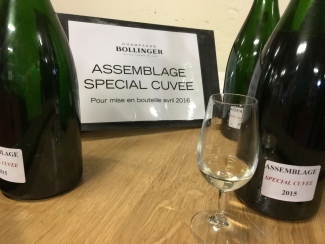 In addition some reserve wines were tasted for comparison and because they were being added to the blend of Bollinger Special Cuvée that will be based on the 2015 harvest. Lots of citrus fruit and lemon peel with apricot and floral hints, good weight of fruit and refreshing but balanced acidity, hint bitter edge, but that’s not a negative. No denying the barrel fermentation as that’s the initial hit, beautifully toasty notes with underlying green apples and lemon with good minerally structure. Seems like a beautiful marriage of oak and fruit and lively acidity. Lots of lemon and lime with some good richness of flavour and some hints of tropical fruit, suggesting good ripeness; has great length and gentle acidity. Straight away this says “very rich and powerful” and draws you into its complexity. 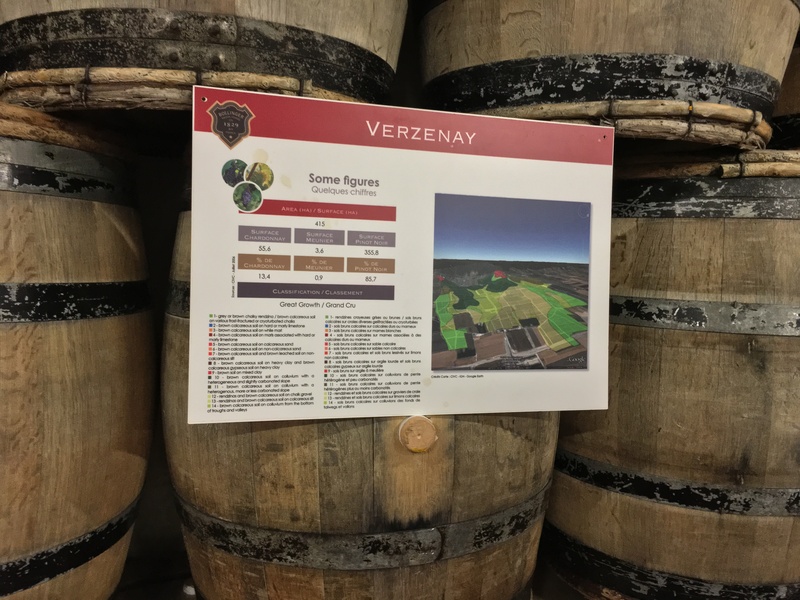 The oak seems very integrated, lots of spicy lemon and pears and grapefruit character with floral summer hints. 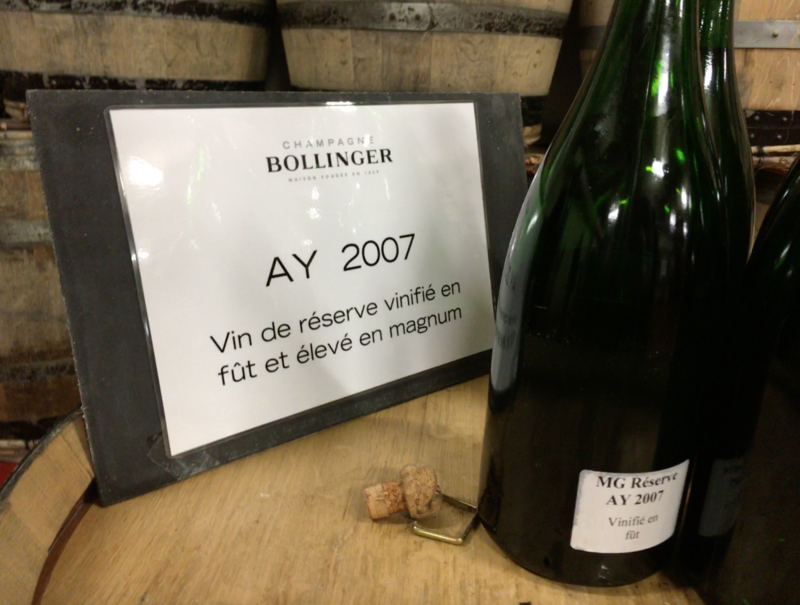 Incredibly rounded and balanced, acidity seems gentle with all the fruit seeming to soften it. Six of the 17 Grand Cru villages in all of Champagne are located in the Côte des Blancs. 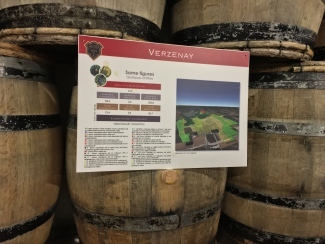 This has real intensity of fruit, all of these in abundance; pear, redcurrant, raspberry and a dollop of tropical mango all combined with creaminess from the oak barrels and length that on and one. Hint of saltiness and refreshing acidity make this a great still wine! Bright lemon dominates with underlying hints of mango and acidity that is very gentle, perhaps too gentle for long aging. Very upfront and powerful, this is one of the reserve wines always aged in magnums on crown cap and for a vintage that is considered “average to weak” this doesn’t bear any relation to that generalisation. This has upfront, richly flavoured fruits, loads of coffee, caramel, dark chocolate, dried fruits and refreshing acidity and length that goes on and on. An absolute cracker like a great glass of Montrachet; but this is from Pinot?! 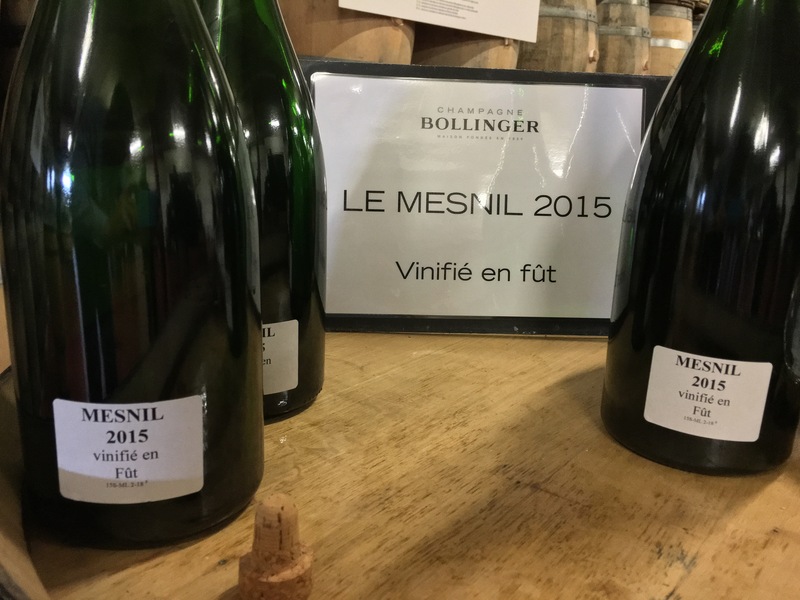 418 hectares, 86% Pinot Noir, 14% Chardonnay & < 1% Pinot Meunier. An expressive wine with obvious mandarine orange and those peach and nectarine fruits all backed up by a structure from acidity and just a hint of saltiness seems to give it a real lip smacking lushness. 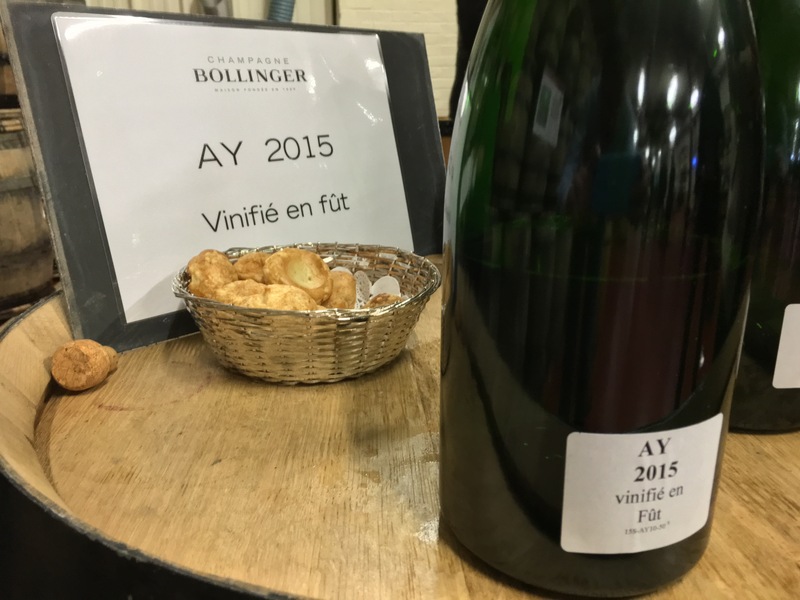 418 hectares, 86% Pinot Noir, 14% Chardonnay & <1% Pinot Meunier. 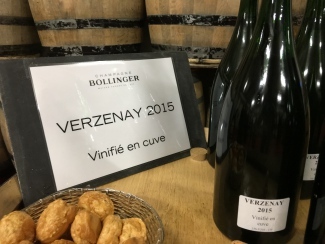 The same wine as above, just fermented in oak, which are the first aromas you get, loads of toasty vanilla which complement the now less obvious orange, hints of ginger and lemon more obvious in fact the oak seems to have brought out more fruits than overpowered. Lovely hint of saltiness on the end, long length of flavour. Very characteristic the mandarin orange is clearly a Verzenay characteristic and this wine has other aromatic floral hints like jasmine with hints of lemon and some dried fruits. Softer acidity by a long way than the 2015 and doesn’t have that slight saltiness of the 2015’s. The only Meunier we were offered and you can see why this one was offered since it has an abundance of dried raspberry and blackcurrant flavous. Some ripe peach adds to its broadness and seemingly soft acidity. After tasting these 2015 vins clairs; this is just a tiny sampling of the total of 130 separate wines that go into the Special Cuvée based on the 2015 harvest you then get a better understanding how Bollinger manage to cram so much character and flavour into their champagnes. Tasting the finished product, the Special Cuvée before its second fermentation in bottle you can smell and taste some of the component parts, that mandarin orange from Verzenay, that mango from Aÿ, the lemon peel and grapefruit from Cuis. 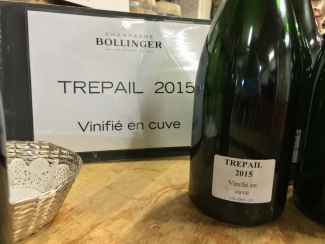 An amazing final blend; the champagnes due from 2015 are surely going to amaze and I think they will come to rival and give the 2002 a run for its money. These Vins Clairs have layers upon layers of fruit and great acidity, we just have to be patient since we have to wait for the magic of bubbles from the 2nd fermentation in bottle and then some ageing. Its going to be late 2020 and early 2021 before we see the first non vintage champagnes being released which have been based on the 2015 harvest and 2023 before we start to see some of the vintage 2015 wines! If only I had a time machine!